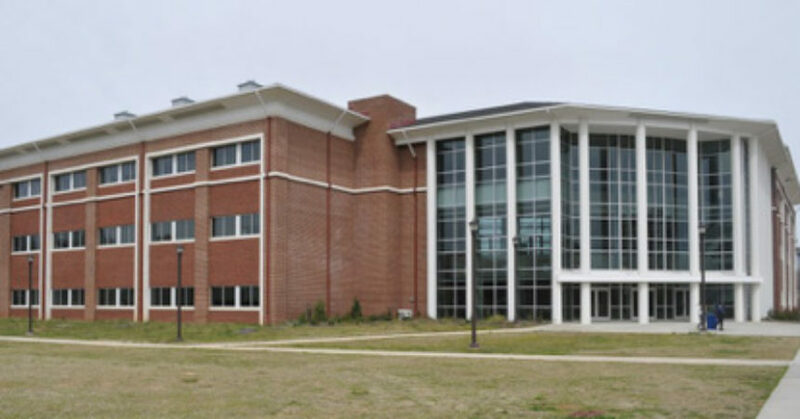 Fort Valley, GA — Fort Valley State University named the Academic Classroom and Lab Building for Anne Richardson Gayles-Felton, Ed.D. during a recent ceremony on Fort Valley State University’s (FVSU) campus. The noted educator and philanthropist was recognized for her contributions to education during a teaching career spanning 55 years and for her financial support to colleges across the country. 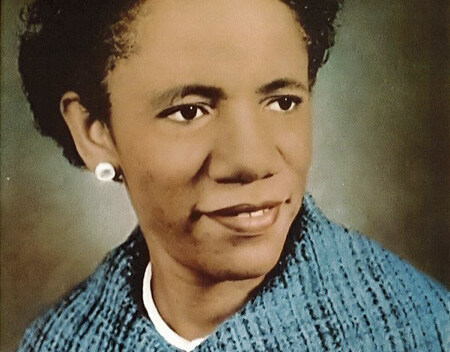 A $300,000 gift just received by the university doubles her lifetime contributions to Fort Valley State University, which now total $600,000. The ceremony was the culmination of homecoming week activities. Gayles-Felton taught elementary and high school in the Georgia cities of Marshallville, Sparta, and Griffin before becoming an instructor at Fort Valley State College, Arkansas Baptist College, Stillman College, Albany State College, Rust College, and Florida State University. 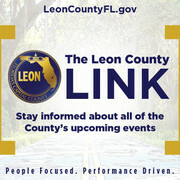 She retired as a professor emeritus at Florida Agricultural and Mechanical University (FAMU), where she served as head of the Department of Secondary Education, among other roles. She is the author of many books on instructional methods, and her research on teacher effectiveness, college staffing, multicultural teaching, teacher pay, and problem solving have appeared in numerous journals. Giving, she says, is in her blood. 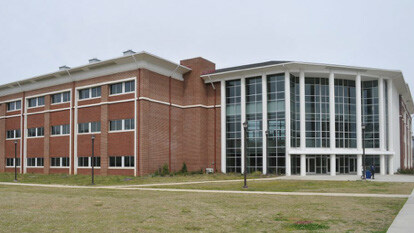 Dr. Felton graduated from Fort Valley State College in 1943 with a degree in secondary education and social sciences. She earned graduate degrees from Columbia University and a Doctor of Education degree from Indiana University before pursuing post-doctoral study at Oregon State University and Harvard University, among other institutions. She has been honored by a spectrum of universities for her transformative role in education. President Paul Jones presented her with FVSU’s Presidential Award for Excellence in 2017, she received Columbia University’s Teachers College Distinguished Alumni Award, she is featured in the FAMU College of Education’s Gallery of Distinction, and she was inducted into the Fort Valley State College Alumni Hall of Fame. Gayles-Felton has served on numerous boards and commissions, including the University System of Florida Task Force Committee on Teacher Education, the State Board of Independent Colleges and Universities, The National Association of Teacher Educators Commission on Master Teachers, Florida Governor Jeb Bush’s Equity in Educational Opportunity Task Force, Florida Governor Bob Graham’s Martin Luther King Commemorative Celebration Commission, and the Teacher Education Advisory Committee of the National Association for Equal Opportunity in Higher Education. Is it Time For a “Boot Camp” to Educate Our Men? What is the Value of Hands?